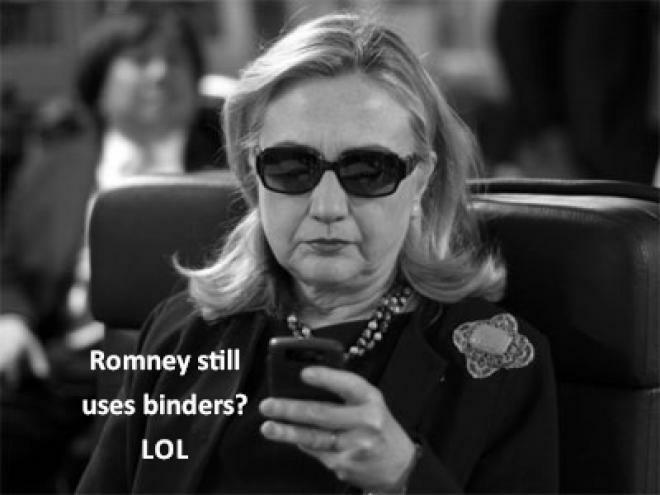 Here's another Bush in the making should (fates forbid) he win the US Presidential election. Mitt Romney, during the second Presidential debate had the opportunity to show female voters that he cared. 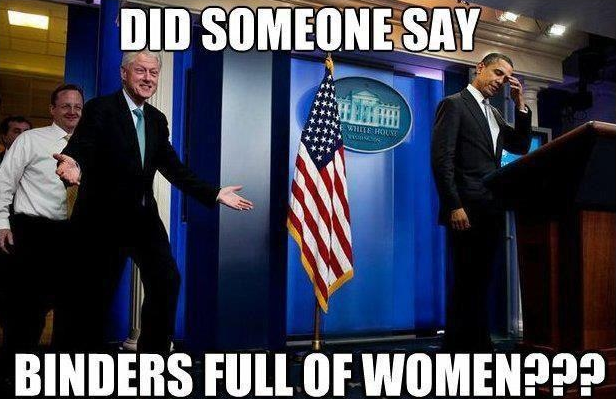 So he told them, he had binders full of 'em. LOL. 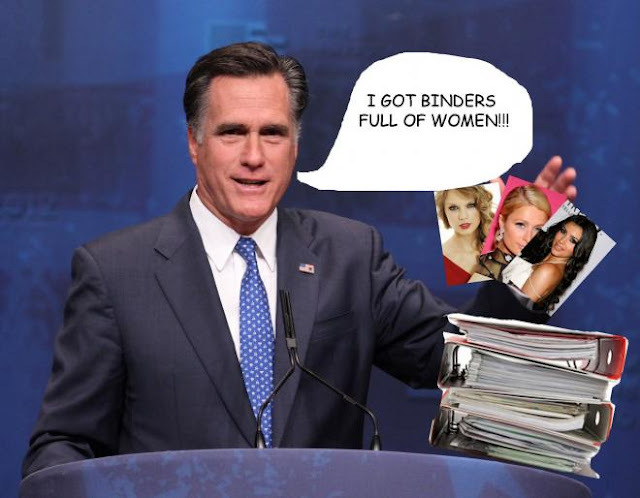 Of course what he really meant was a binder full of resumes of women, describing his hiring practices. But that wouldn't really result into these funny memes so the gaffe is ultimately better.